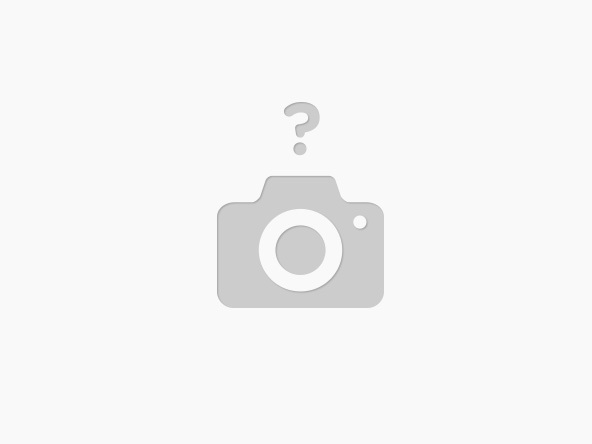 Home page » What you cannot miss over the Polish sea? The most important cities are Gdańsk. The first mention of Gdańsk comes from 997 years, when it came to the town of St. Wojciech – missionary from the Czech Republic. Gdańsk and the whole region belonged to the Polish state, though sometimes Slavic Pomeranian dukes strove for independence. In 1308 Gdańsk gets under the rule of the Teutonic Knights, who then conducted a so-called Massacre of Gdansk: burned the city, some residents were murdered and some were expelled. 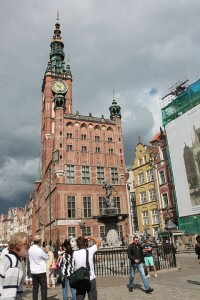 After many years, it has become the center of tourism and one of the richest cities in Poland. The trip start from the Wyżynna Gate, which was once part of the fortifications surrounding the city. It is from here began a solemn and official entry Polish king to Gdansk. At the top of the gate you can see three large, beautifully carved coats of arms: the middle of the Polish coat of arms of the angels, to the right of Danzig with lions, and left Prussia unicorns. This occurs in many places in the triad is a souvenir of that kindness by our rich historic Gdansk to Polish. For tourists a good idea to go to promenade along the coast. It extends from Gdynia through Sopot to Gdansk. There is beauty in both summer and winter. These are excellent conditions for running, cycling or walking with his family. Many people on the occasion of choosing to visit the Sopot pier or beach in Gdynia. These are well-known places such as the port of Gdansk. The Baltic Sea is by nature relatively cold. This is not one of the South Seas, but also has its own charm. Across the Gulf of Gdansk lies on the seabed many wrecks. It gives a whole lot of options for diving and exploring what you cannot see at first glance. During the tour of Gdansk should also try the local cuisine. Of course, the most popular are fish. And what about dessert? In Gdansk is held every year the Festival of Chocolate and Coffee Festival, which is a unique opportunity to try the local confectionery. One of the greatest achievements of this first festival is to reactivate the production of Gdansk marzipan pralines. 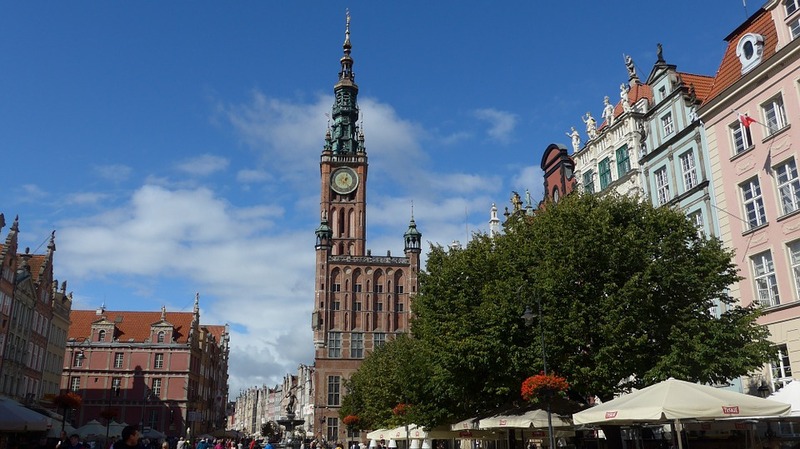 Gdańsk is a great base for a longer trip and only as a starting point for further travel. It is a communication center, so we can be reached virtually anywhere. Also because the tickets are very cheap, especially for students. And not only for communication – remember that many attractions can also be visited using discounts.